I have spent some time recently working on the 2014 calendar for the PERSONAL DEVELOPMENT CIRCLE NORTH EAST and am pleased to say it is pretty much finalised. I’m running a 7 week group coaching course starting in January and February, as well as a few one-off workshops (confidence, self-esteem, stress management etc) and will deliver the above if for any reason the usual presenter is unavailable. I do have some places left for ‘guest workshops’. If you are interested in presenting a workshop for the PERSONAL DEVELOPMENT CIRCLE NORTH EAST please get in touch and with details of your website, the workshop and some information about yourself. Please note any guest presentations should not conflict with any of the other presenters above. Priority to presenting to the group is always given to PAID PDCNE members. We have the Christmas stress-buster night on Saturday 7 December 2013 if you are interested in presenting to the Personal Development Circle North East then come along and deliver a 15 minute presentation. Coming along to this event is an ideal opportunity for you to meet me, the other members of the group and discuss future workshops. Once I have finalised the PDCNE calendar for 2014 in mid December I will not be adding any new presentations/workshops until the summer except for our regular presenters and a couple of people I’m in the process of securing dates with. In addition to the Personal Development Circle North East I also run 2 other meetup groups – PARENTS NORTH EAST and PROFESSIONAL PEOPLE NORTH EAST. The opportunity to present in workshops applies to ALL 3 groups I run. Not everyone in the group is interested in presenting which is great, all members contribute to the group whether it’s at a social, by attending, supporting or help promoting events or getting involved in presenting. In order to be successful the groups rely upon members being active so join us, take time to look around the websites and book into anything that appeals (someone has to be the first to RSVP!!) you can always change your mind nearer the time. This entry was posted in Law of Attraction, Personal Development Circle North East, Workshops and tagged coaching, Coaching Cafe, confidence, goals, Kids and Teens, Law of Attraction, Law of Attraction Cafe, life coaching, NLP, NLP cafe, NLP Practice Group, PARENTS NORTH EAST, Personal Development, Personal Development Cafe, PERSONAL DEVELOPMENT CIRCLE NORTH EAST, PROFESSIONAL PEOPLE NORTH EAST, self esteem, Spirituality Cafe, stress management, Teachings of Abraham. We are off to the pictures on Sunday Morning 10 November 2013 at the Empire to see Justin and the Knights of Valour . To come along with us you will need to RSVP on the PARENTS NORTH EAST website – it’s free to join. This entry was posted in Social Events and tagged adult socials, bar meal, Bedes world, Christmas, Cinema, coffee morning, de-stress workshop, gift fair, Newcastle upon Tyne, PARENTS NORTH EAST, Royal Quays, santa parade, workshop. Joining a membership group has so many benefits to us which is why they are so successful. Not only do they help us connect with other people with shared interests, build friendships they also can help create a sense of team spirit and pride. We run several groups on the MeetUp platform – Parents North East, Professional People North East and the Personal Development Circle North East. Our groups are designed to bring together people with shared interests socially as well as providing opportunities through workshops to develop skills to deal with challenges we face. Whilst many membership or social groups refer to a group of people or a place where they may meet and often this revolves around an interest, occupation or activity, for example running, films, running, education, fitness, art and so on. 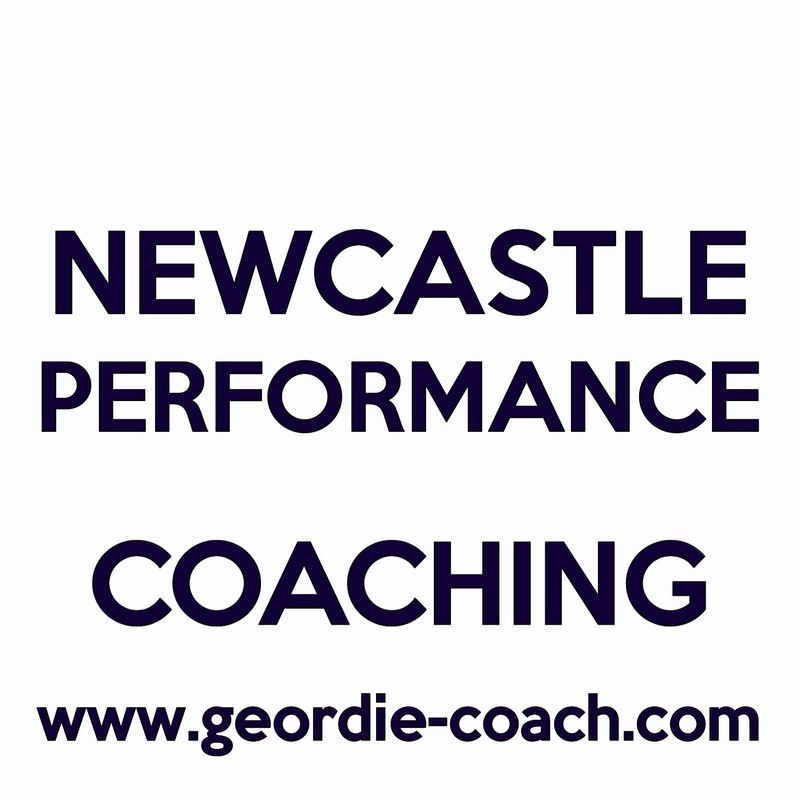 At Newcastle Performance Coaching we focus on bringing together people on a social level – improving confidence and self esteem, connecting with others with a shared interest, social networking to develop friendships. We are a friendly relaxed group and have new members join our groups regularly. Joining groups, clubs and societies is very popular and most of us like the sense of belonging . Isn’t it nice to belong to something? PARENTS NORTH EAST – Social events for parents and kids. PROFESSIONAL PEOPLE NORTH EAST – Social group for single professional people. PERSONAL DEVELOPMENT CIRCLE NORTH EAST – personal development workshops, discussions, talks as well as regular socials. feelings of inclusion within groups result in higher levels of esteem. learning something new or doing what you enjoy. Joining groups is not enough – you need to come out to our meetings, connect with people and be pro-active. We’re all very friendly and sociable so you will be very welcome at our meetings, events and workshops. 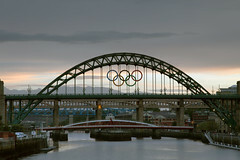 Are meetings are mainly in Newcastle, Sunderland, Northumberland and Durham and locations/venues vary. So what are you waiting for? Join us today! This entry was posted in Social Events and tagged durham, friendship, friendships, meetup.com, membership group, networking, Newcastle, North East, Northumberland, parents and kids, parents group, PARENTS NORTH EAST, Personal Development, PERSONAL DEVELOPMENT CIRCLE NORTH EAST, PROFESSIONAL PEOPLE NORTH EAST, single, single professional, social, sunderland. Join our Monthly Social – A social setting where you can meet myself and other members of the group. What will you be doing at your Meetup? This is an informal meeting, where we will talking over drink/food and getting to know each other better. Relaxed as always, grab your refreshments then join us for a chat. Will it be an activity? A discussion? A presentation? Not for this meeting, it’s an informal get together. What’s an interesting issue we’ll discuss? There is no set topic for the social. Who’s presenting? What will they present? No presentation for this meeting. Do members need to bring anything? No, just turn up. I’m always looking for ideas for new events and to find out what members of the group are interested in, this is your opportunity to share any ideas you have or give feedback on events you have attended. Who should come? Are newcomers welcome? This meeting is ideal for new members to come along & get involved, to find out more about the groups and share any ideas for future meetings as well as to get to know each other better. Members of the Groups listed are welcome to bring along friends/guests especially those who may be interested in joining. To get to know other members, to find out what we’ve been up to over the last month, maybe there was a meeting that you couldn’t attend and want to know what was covered, to suggest ideas for other meetings or just to come along and say ‘Hi’ and have something to eat/drink. Is it okay to arrive late? Yes that is fine, just get your food/drink and the bar and pull up a chair when you join us. This event automatically repeats every month. Just in case anyone is wavering … Tuesday night is Wetherspoons steak night – but their usual menu is available too. This event automatically repeats monthly. This entry was posted in Social Events and tagged bar meal, food, Meetup, monthly social, Newcastle, PARENTS NORTH EAST, PERSONAL DEVELOPMENT CIRCLE NORTH EAST, PROFESSIONAL PEOPLE NORTH EAST, wetherspoons. To come along with us you will need to join one of the above group. It is a relaxed and open discussion over coffee. This entry was posted in Social Events and tagged PARENTS NORTH EAST, Support group. Join our group for Sunday lunch tomorrow in Newcastle. A great way of connecting with other people who share you interests and to increase your social connections. This entry was posted in Social Events and tagged PARENTS NORTH EAST, PERSONAL DEVELOPMENT CIRCLE NORTH EAST, PROFESSIONAL PEOPLE NORTH EAST.